There is a marked increase in the number of owners coming to us for assistance in selling their businesses and the growth in businesses for sale will continue for some time. Yet it’s not the mass exodus that was predicted here either. In 2012, a CIBC World Markets report said that some 310,000 of us planned to transfer control of our companies within the next five years. Flynn puts forward that many of the basic market assumptions of the exit planning industry are wrong—that the quantity of businesses that will be sold for retirement purposes has been overstated and that there will not be a major imbalance between buyers and sellers. He makes a good case for conclusions he supports with data from the U.S. Census Bureau and SBA statistics for small businesses. One conclusion—the quantity of businesses that will be sold for retirement purposes has been overstated. Therefore this brings into question how many existing businesses will actually transition into the retirement age of the owner. While there are similarities in Canada, it is hard to draw direct comparisons, as for one thing, how we categorize businesses is different as is our access to relevant and current data on the same. An example: they refer to “Main Street businesses” while we talk about “small businesses.” Whatever we call it, both terms represent the same market—businesses that are valued from $0 up to $2 million. And for us, lower middle market represents a value from $2 million to $50 million. Like the U.S. though, our owners of small- and mid-sized businesses have been postponing the selling of their businesses, too. And if you ask them five years later the answer will be the same! They know it takes time to prepare and they have not started. 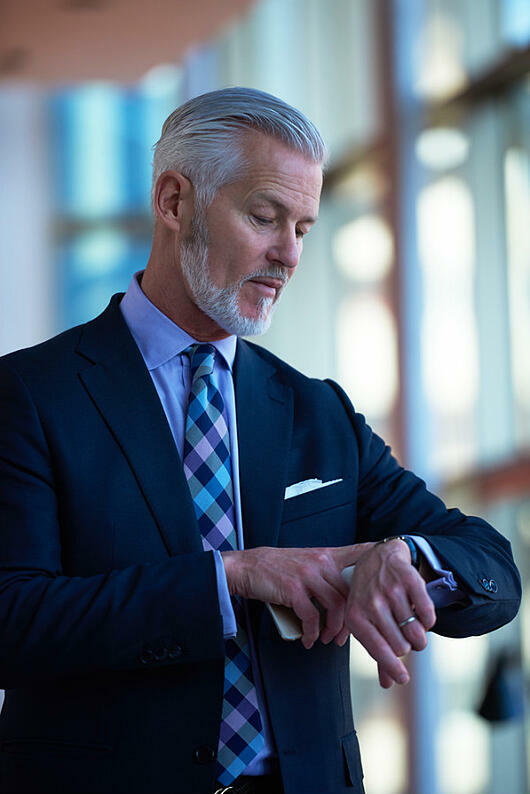 We have many business owners past 65 and looking to retire, with many leading edge baby boomers in the same frame of mind. They have seen the economy improving. Building on the increased volume of sellers that we have experienced in 2015, I expect 2016 to be an interesting and exciting year for buyers and sellers. With a low dollar our businesses are quite attractive to international investors particularly those in the U.S.
And the market has been growing for acquisitions with fold-ins and add-ons. A seller’s expectations of price need to be in line with market reality and Flynn recommends that business owners looking to sell obtain an independent third party business valuation. 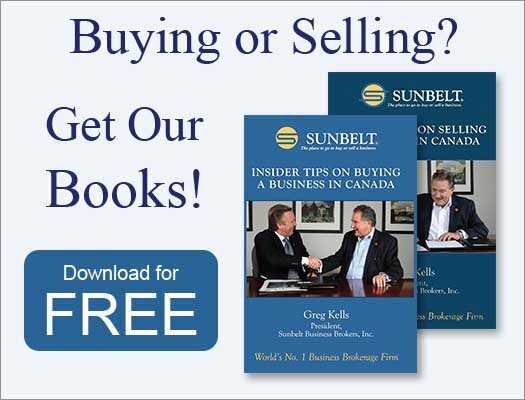 Sunbelt brokers are knowledgeable about valuation principles, financial statement analysis, taxation implications, inventory and goodwill issues, and other factors that contribute to the real value of your business to a buyer. If you own a business, working with other professionals (i.e. your accountant, tax lawyer, wealth planner) they can help you optimize the value of your business and take advantage of tax strategies to maximize the proceeds of its sale.